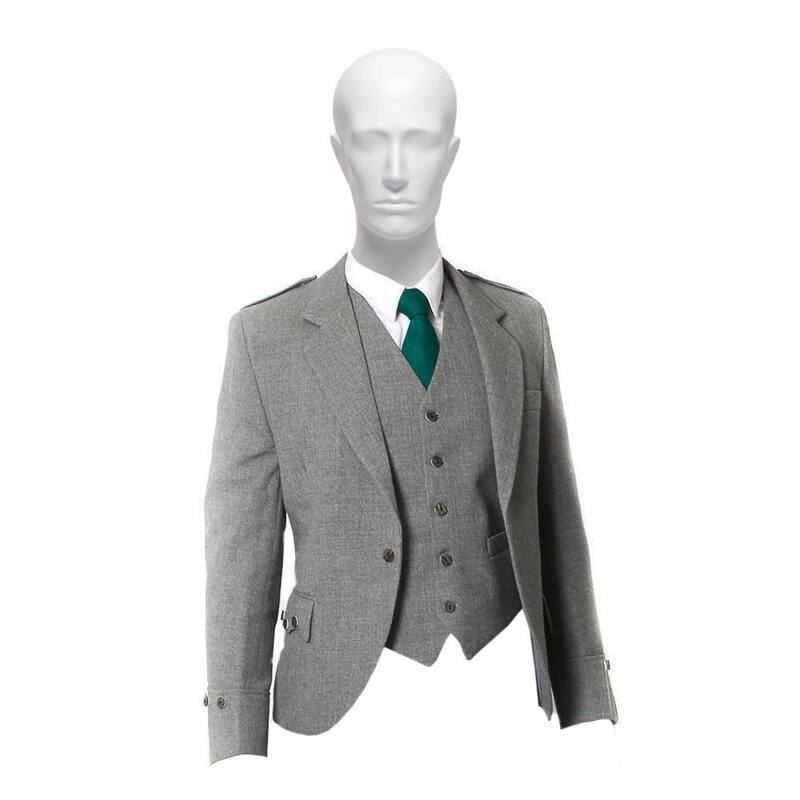 Tweed Argyll Kilt Jacket with Vest – 3 or 5 button vest is purely a custom made Jacket. 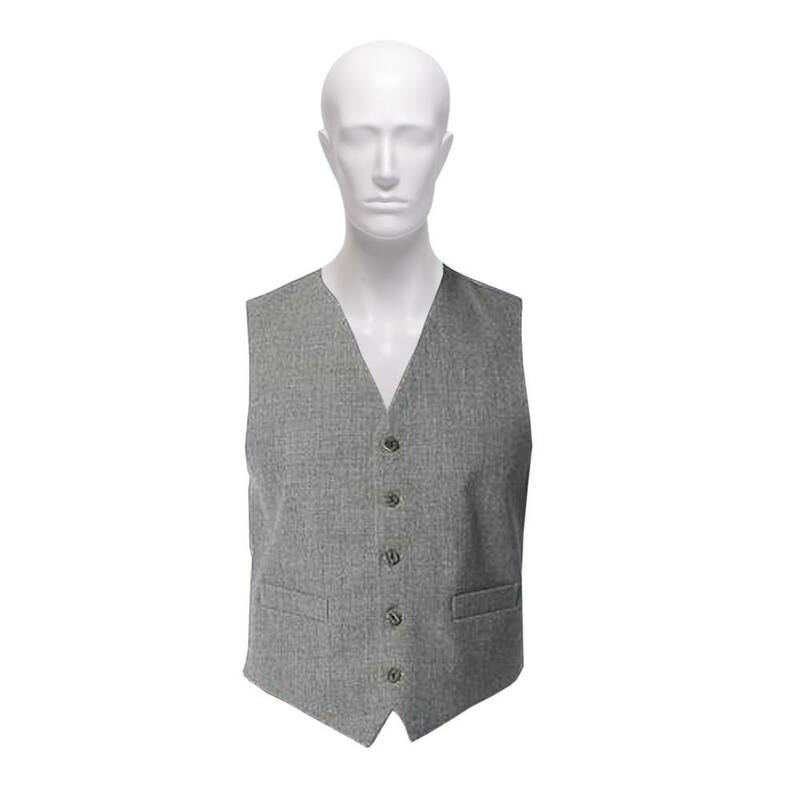 All the special request of users are honored in making this amazing master-piece. 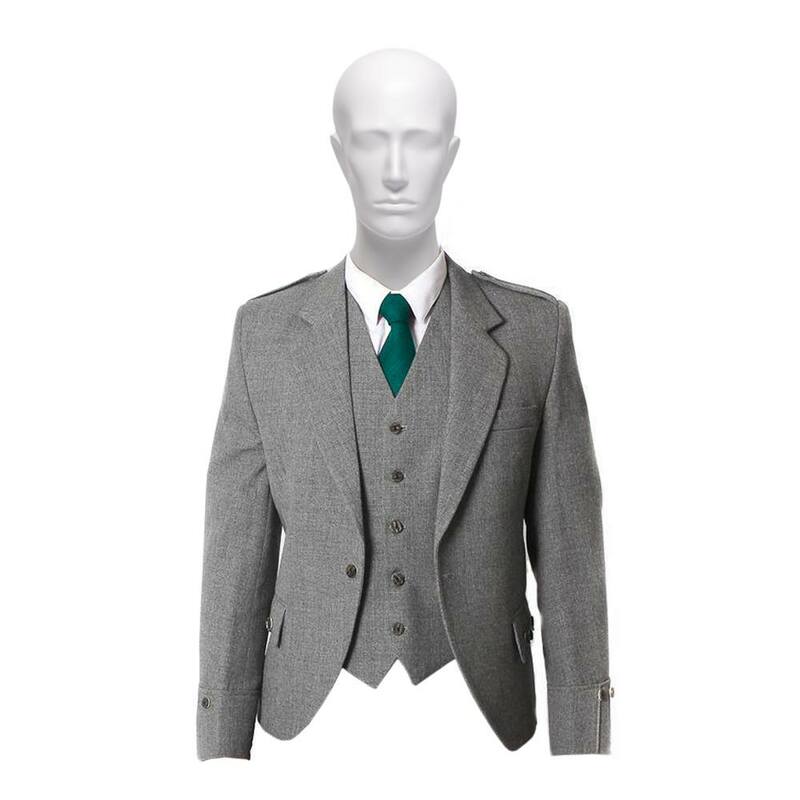 Premium quality 15 oz tweed barathea is used in making this jacket. 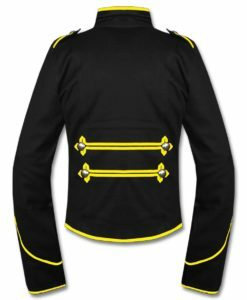 High Quality hardware material is used in making these excellent Prince Argyll Kilt jackets. Pure traditional way of stitching and handling is followed. 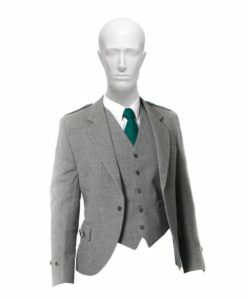 Our skillful and highly trained worker spend day and night in making these amazing quality Prince Argyle Tweed Kilt Jacket. 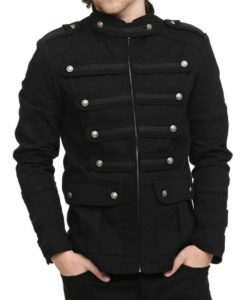 Rust-Free hardware is used on the Jacket – material of the hardware solely depends on the choice of customer. 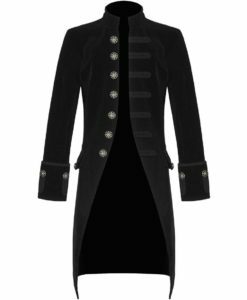 The Kilt Jacket features; stag horn buttons, gauntlet cuffs and flat shoulder epaulettes preserving the traditional look. 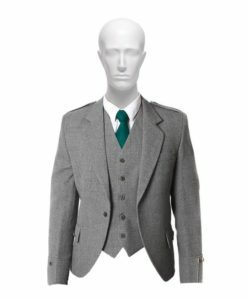 Now Let’s talk about the design of Tweed Argyll Jacket with Vest. 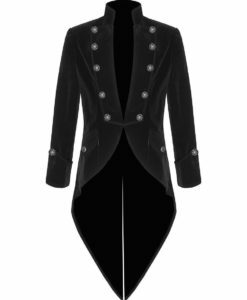 Without taking much of your time let’s discuss the design. 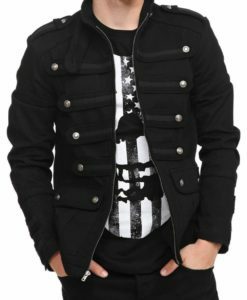 The front of this Jacket is simple with one central button for fastening. There are two flap pockets on the front – flap are of zigzag style. 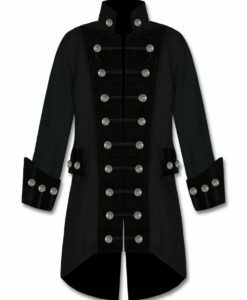 Three Stag Horn Buttons are used on each flap. 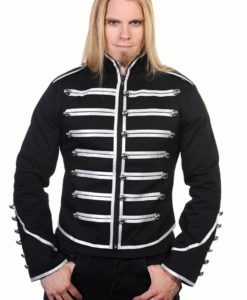 There is also one small pocket on the left of the Jacket. 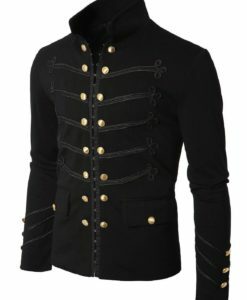 The Shoulders has Shoulder Epaulette just like any Prince Argyle Jacket which is pinned by Stag Horn Button. 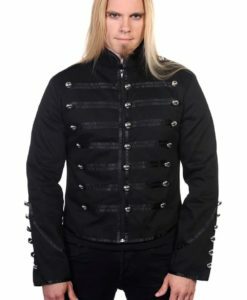 This Jacket features Gauntlet Cuffs with decorative Stag horn buttons. 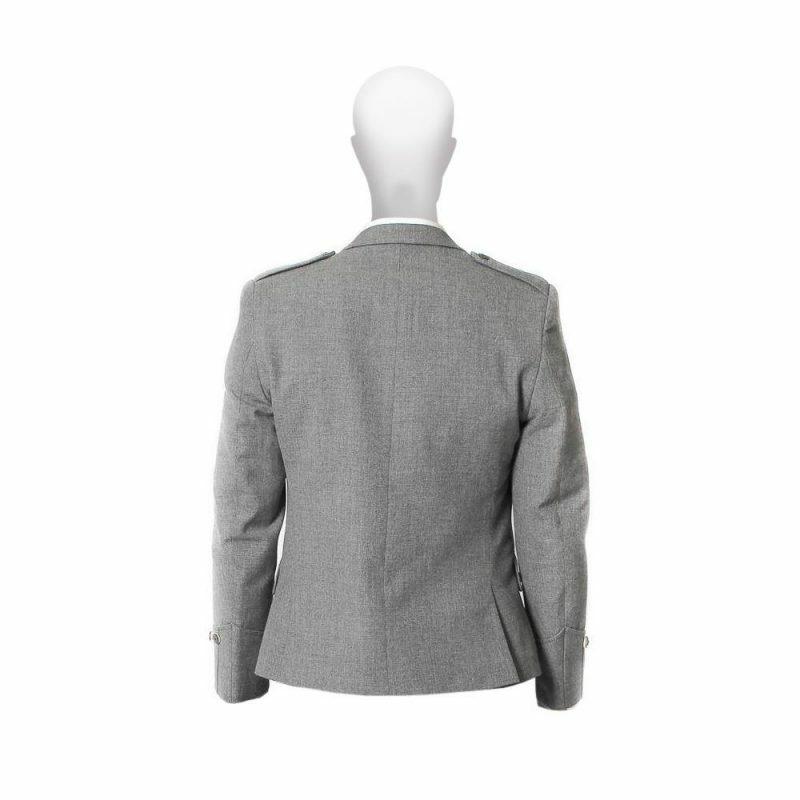 The Back of the Jacket is simple without much decoration and stuffs. 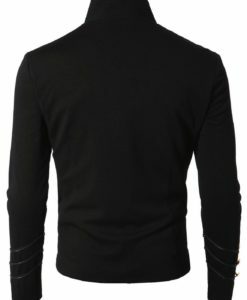 There are two cuts on the Back which offers comfortable wearing of the jacket. 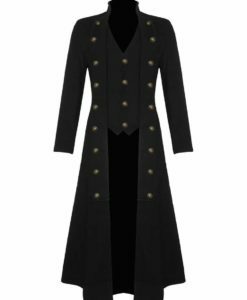 You need to lift your arm upward and ask someone to measure around your chest at the widest point as it will be the fitting of your jacket so measure accordingly. 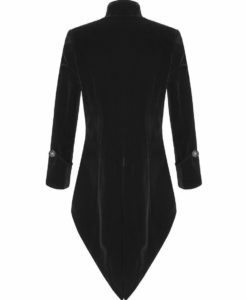 You need to stand still and do not over inflate as you need to measure it in relaxing position. 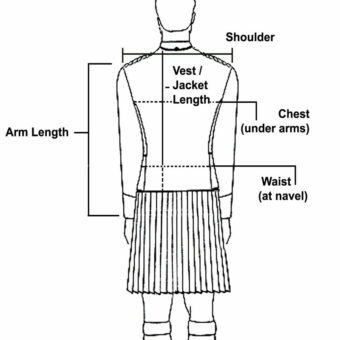 You need to measure your waist from your naval button position by wearing a dress-shirt or coat. 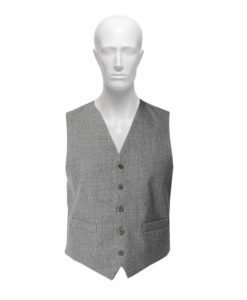 You need to put a well-fitted jacket or coat and stand still then measure from the end of one shoulder to the end of other shoulder; it should be the point where sleeve starts. 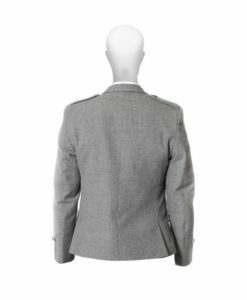 Again put on a well-fitted jacket or coat then you need to stand still then ask someone to measure yourself from Measure from the shoulder seam (the top of the sleeve where it meets the jacket body) to the cuff. 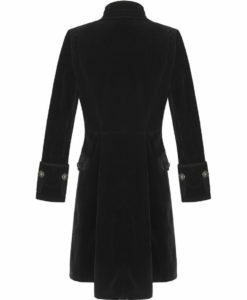 If you don't have coat or Jacket then you can measure it from the end of your Shoulder till the wrist. . 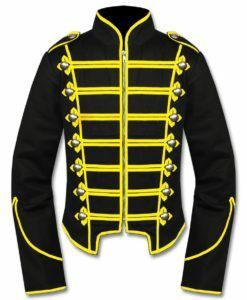 Typically, jacket sleeves end 1.5" to 2" above the base knuckle of the thumb, breaking at the wrist or slightly lower. Now you need to stand still and ask you partner to measure yourself from the end of your collar till your waist point. Don't include lapels in case of prince charlie jacket we will include it following coat length.